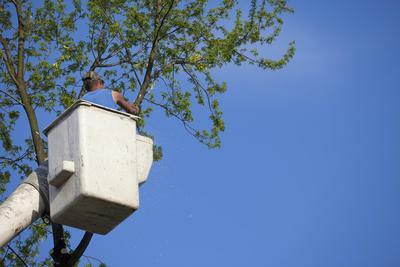 We have been bringing Augusta tree service that can be relied upon for many years, providing you with the range of necessary options needed to keep your property looking great and your trees healthy and strong. From tree planting, to trimming, lot clearing and stump removal, we have the range of services needed to provide the best results for your home or business. When looking to effectively treat the trees on your property for a number of possible reasons, we invite you to make the call to Augusta Tree Removal at your earliest convenience. ​The range of service that we provide to the Augusta area is designed to bring your trees the best possible care at every stage of life. 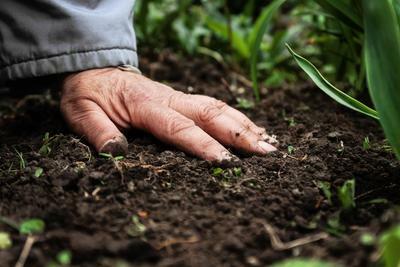 Whether saplings, older trees or those that have suffered damages, making the choice to reach out to our experts will ensure that you get quality attention and care. From the point your trees are first planted to the eventual removal for a bigger and brighter future, you can count on the expertise that Augusta Tree Service arborists bring to your property. We are here to bring your home or commercial property the highest level of quality in every service. 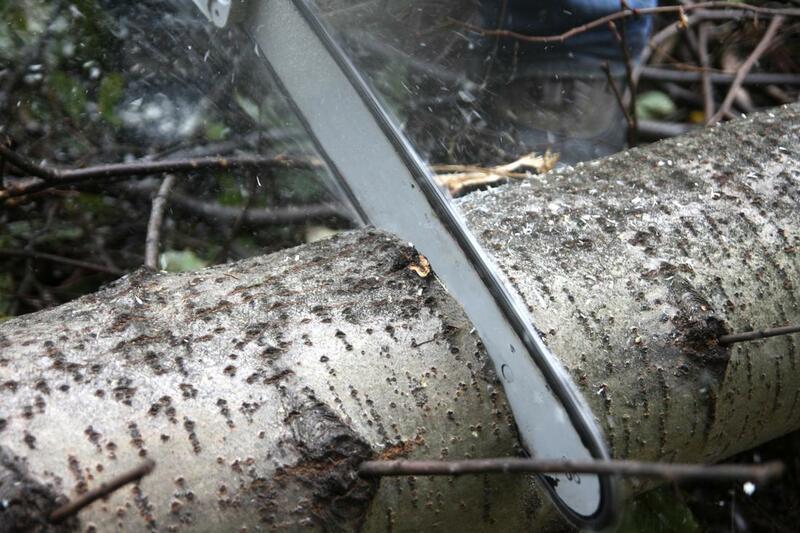 There can be a number of reasons behind looking for a quality tree removal and when making the call to ATR, you can depend on the highest level of capability within the city. 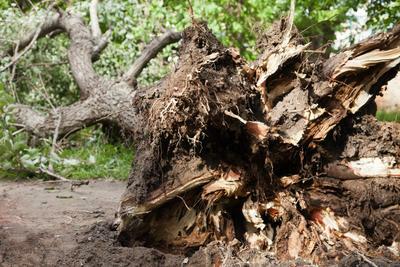 We bring you a through and attentive service that will safely and effectively remove any sized tree on your property in order to open space for your future endeavors. Whether a single tree or a full lot, you can depend on results. We bring a range of tree care services in order to promote a healthy and long life for your property trees. 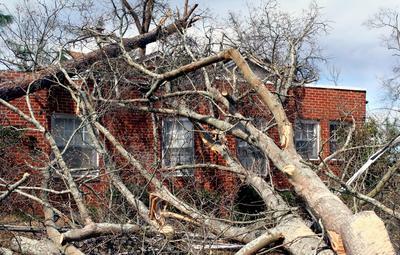 Whether you need bracing, trimming, cabling, pest control or any other option that delivers quality of life to your trees, you can count on the expertise that Tree Removal Augusta professionals bring to your property. 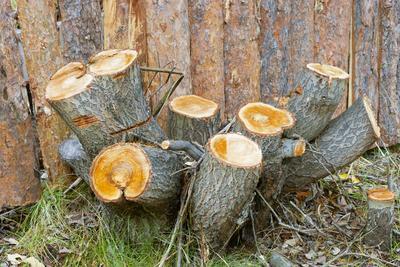 If you’re looking for care that you can count on, we invite you to reach out to our arborists. 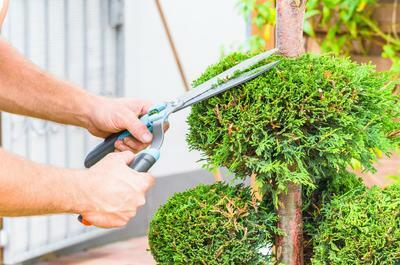 As with any growing plant, proper trimming can be a useful way to provide benefit. Whether you’re looking to thin out your canopy in order to better absorb sunlight or are looking for an aesthetic touch that will have your property looking great, you can depend on the level of quality that our experts deliver. We have been bringing reliable results to the city for many years and always aim to exceed expectations. 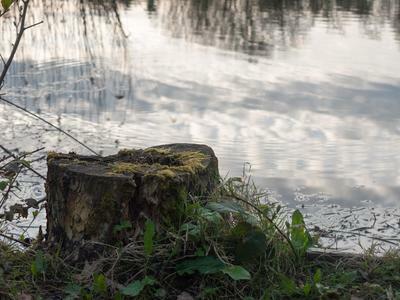 Dealing with a leftover stump on your property can be an annoyance and often can get in the way of future plans or provide an unnecessary hazard. When choosing ATR for your stump grinding needs, you can rely on getting speed of service, the perfect depth and the affordability you need in order to make your decision in confidence. If you’re looking for results you can count on, we are here for you. Storms have the capability to cause varying levels of damage to your trees and whether you’re looking to protect your property from this occurrence or to provide assistance in the wake of events that have already happened, you can depend on the experts at ATR. We have the equipment and experience needed for the best possible results and protection that your trees will thank you for. There is a number of potential issues that can require an emergency response and knowing that the professionals you call upon have the capability to bring you results no matter the location or time of day is important. When choosing our tree service, you can be sure that we bring you the professional level of care needed for the best possible results no matter the level of damages your tree or property sustained. 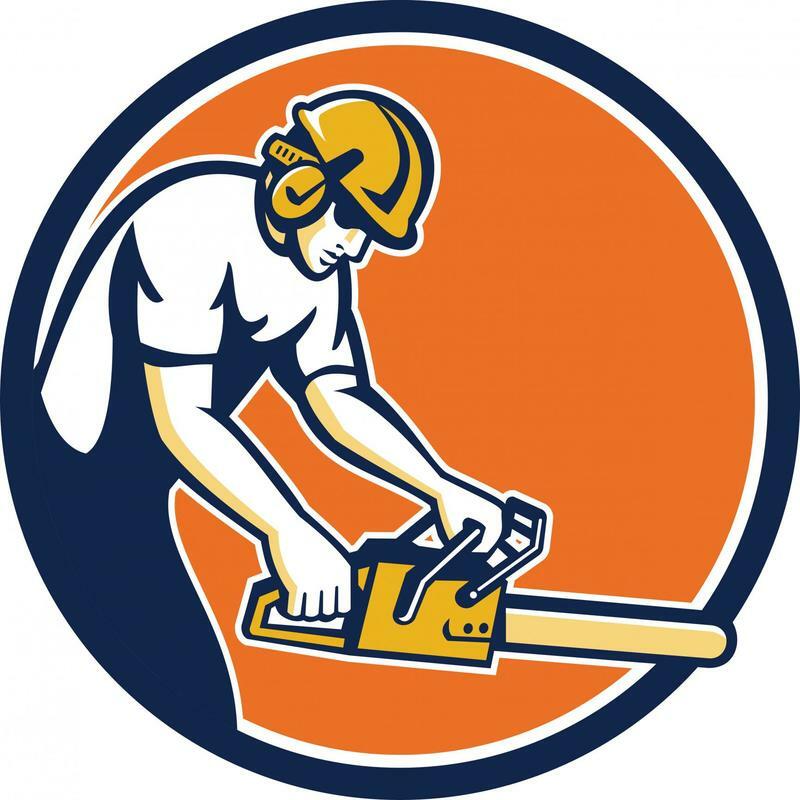 ​Whether you’re looking for tree removal Augusta area home and business owners can count on or need to book an inspection for suspected pest control, making the choice to pick up the phone and reach out to the professionals at Tree Service Augusta will provide you with quick response. We bring you a customer service experience designed to ensure that you feel appreciated for making the choice to reach out to us and the service response necessary to provide you with the results you’re looking for quickly. 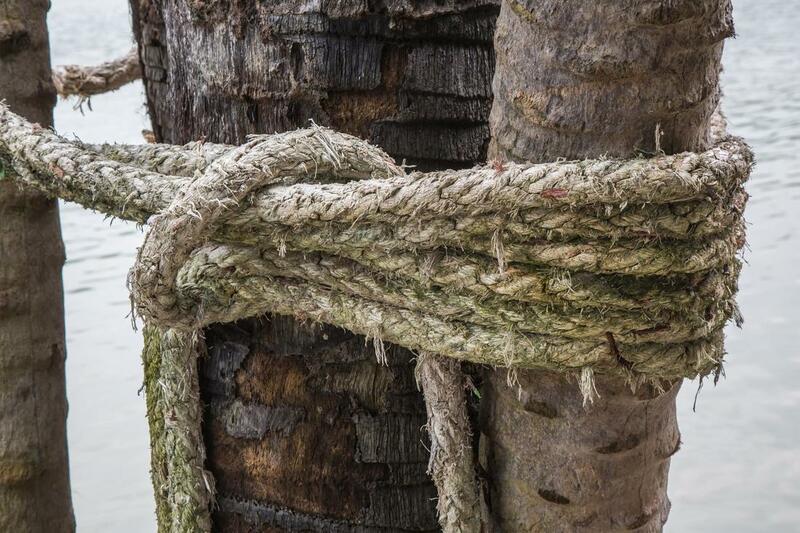 Whatever the attention your property trees need, we are the experts that can carry it out. ​“I was very interested in having a living fence planted on my business property and called Augusta Tree Removal to see if they could do it. The amount of options they provided, and the eventual service were more than I ever thought would be possible.” – Jason W.
“After a storm, the tree in our backyard had a giant split down the trunk. We wanted to avoid having it removed and called ATR for options. After assessing the situation and suggesting a tree cabling, they delivered the service within the week. The result looks great and keeps our tree.” – George V.
​“I knew a big storm was coming in and prepared my home but still needed attention brought to the trees. They provided many suggestions and the eventual service they delivered was a lot more affordable than I thought. I will definitely be calling them again in the future.” – Claire G.